Cambridge IGCSE is the world’s most popular international qualification for 14 to 16 year olds. It is recognised by leading universities and employers worldwide, and is an international passport to progression and success. 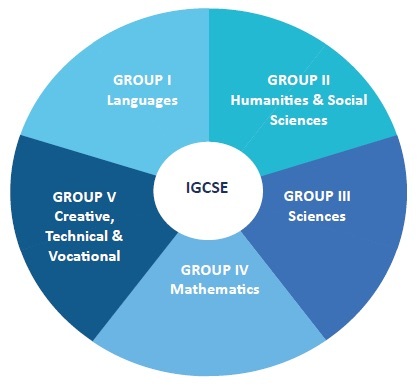 Cambridge IGCSE helps improve performance by developing skills in creative thinking, enquiry and problem solving. It is the perfect springboard to advanced study. The subject offered are to ensure the breadth of learning and the future requirements are met for any course selected at Higher Secondary level.